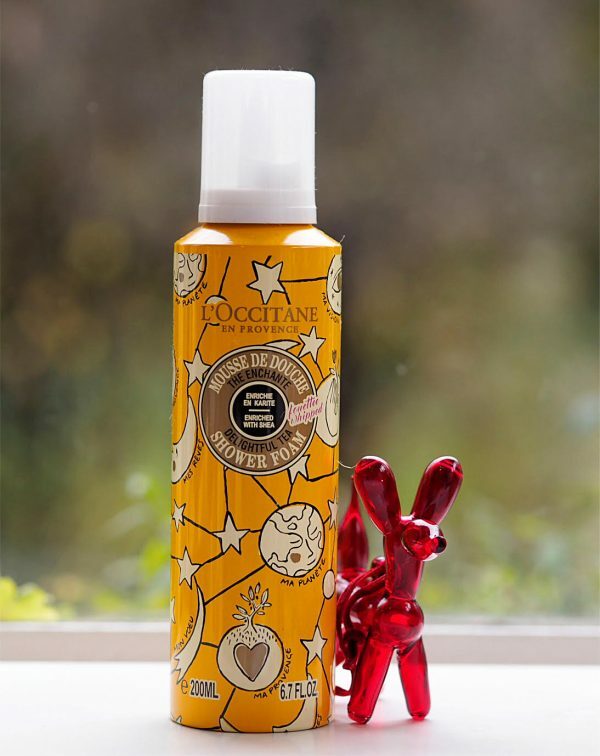 We are such a L’Occitane family – I can hardly remember a time when we didn’t have something or other L’Occitane in our house and that’s largely because my parents loved it after discovering it in the South of France. I sent them my L’Occitane advent calendar, actually, because much as I wanted to keep it myself, now that they’re older it’s more difficult for them to get hold of it. They don’t order anything on-line because then all their money will be stolen by internet thieves and bandits – of course! – so shopping opportunities are limited to infrequent visits to London or Edinburgh. 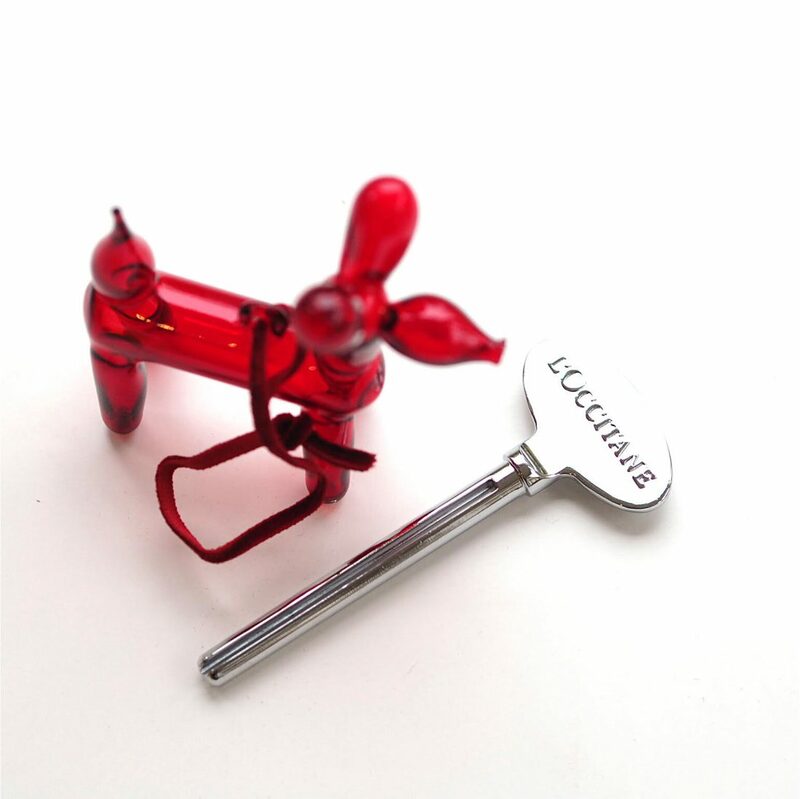 I found that little Koons style balloon dog in John Lewis by the way (£5, HERE) and couldn’t resist, after Julia at Mrs Gloss sent me a picture of hers. So, enough chattering on. 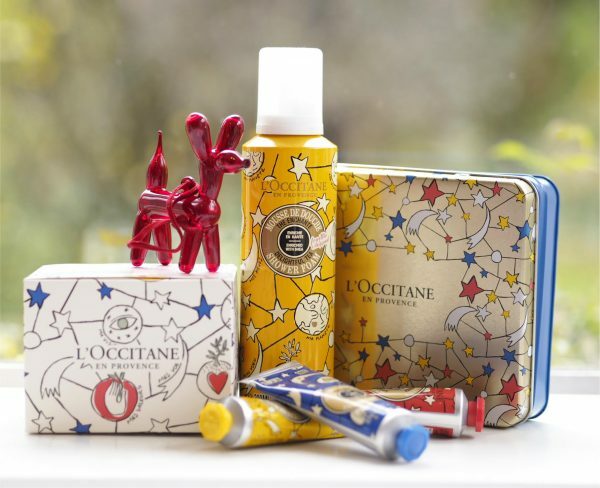 The L’Occitane Christmas offerings HERE are hugely boosted by their collaboration with Castelbajac whose design aesthetic has raised the bar. None of the Christmas sets, by the way, are included in their Black Friday deals (site-wide, excluding Christmas, is 20% off so if you have things to stock up on, do it now) but they’re almost all value sets with a saving built-in. The hand-cream set is £21 (value £25) and the large hand-cream is £16. HOWEVER, John Lewis has some Christmas wrapped exclusives with the brand, and they’ve got the JL reductions on them (HERE). If you’re looking for a stocking filler, this ‘magic key’ fits the bill at £6 – it goes on the end of your tube of hand-cream, body-cream or even toothpaste so you can wind it more efficiently and get the very last drop out of the tube. 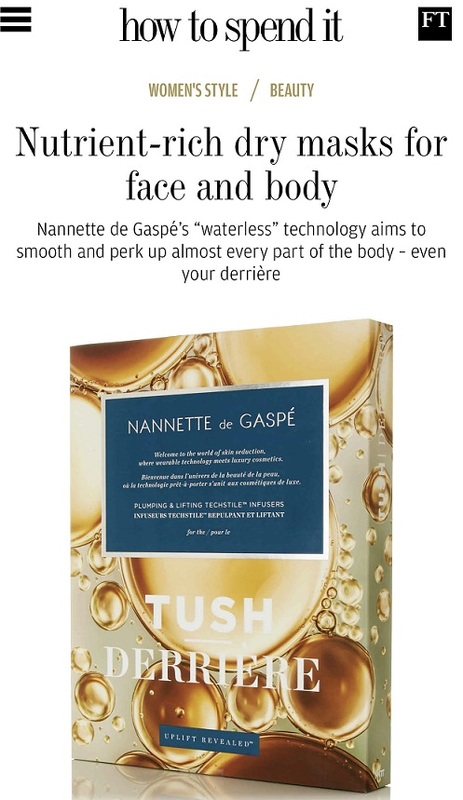 I remember my grandparents having something very similar and being absolutely delighted with it – but then they also had a soap squasher that took all the little slivers from the last vestiges of soap bars and squashed them into new bars. Those were the days! They had to save slivers for literally years but were thrilled nonetheless with the eventual ‘free’ new bar. 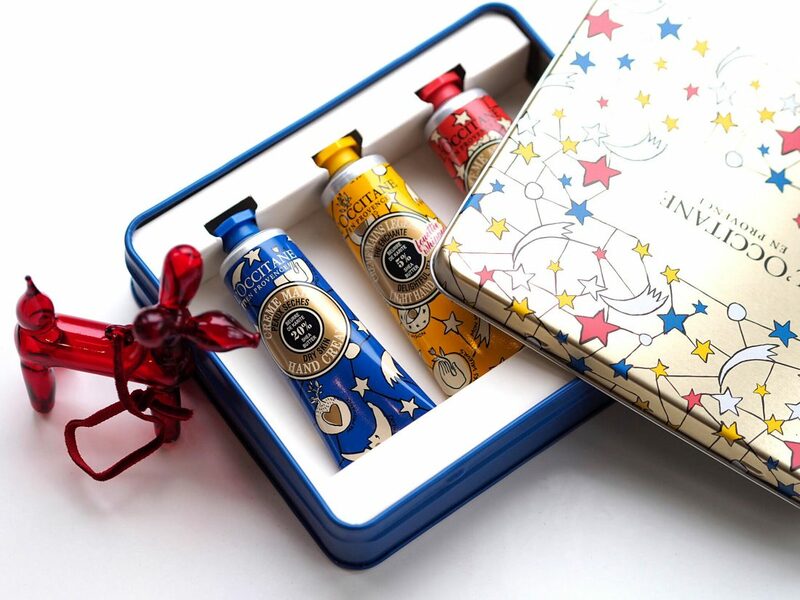 The limited edition shower foam in the main picture is in-store only now – the L’Occitane site has sold out of their baubles already and presumably the foam, so things are going quite quickly. 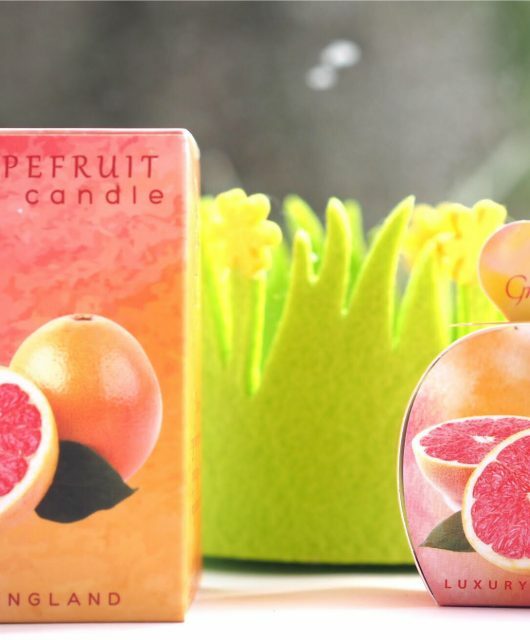 The packaging is always excellent – so very covetable. I wish they would bring back their honey scented collections – Miel et Citron, Miel et Vanille or the Eau de Miel. They were my absolute favourite scents and ranges and I dream of them in my sleep to make up for not having them in my waking life any more! Jane, just watched this video by a beauty youtuber who was made to take down her review of L’Occitane and refused reimbursement as promised because she mentioned their cruelty free status – seems to be L’Occitane US specifically, but incredibly disappointing nonetheless. Not affiliated with the reviewer in any way, but found it illuminating. Interesting! And what a great You Tuber. So, some brands really do think that the moment they open their wallets, they control you. This You Tuber is fantastic because she stuck to her guns and seems to be committed to giving purposeful reviews that have the viewers and beauty lovers as first priority. But, because the internet is swamped with career-advertisers posing as influencers, it’s easy for brands to think they’re paying for advertising rather than taking part in purposeful reviews. It seems to me that the PR agency didn’t research the influencer properly before recommending to the client.. they’re the ones that needed to do their due diligence and not recommend to the brand if they know the brand is sensitive to mentions of China. 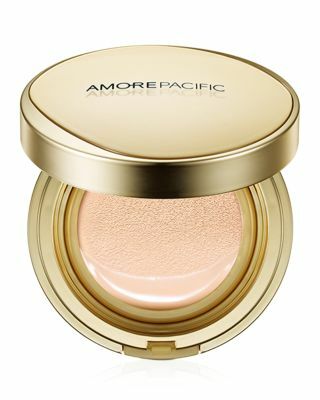 I mean, its not a secret that they sell in China and most consumers would prefer that they did not because ideally, no product would be subject to any kind of testing of that nature. Times have changed… I’ve recently turned down animal hair brushes to review because my readers don’t like them – that You Tuber is good at listening to her audience and gave them a relatable review geared to what she knows about the people who watch her channel. That kind of insight should be precious to any brand. Thanks for flagging this and I’d encourage others to click through, not only to learn about what goes on behind the scenes but also how great that influencer is! Yes indeed – I wasn’t subscribed to her before (it just came up in my recommended videos), but definitely was after watching! 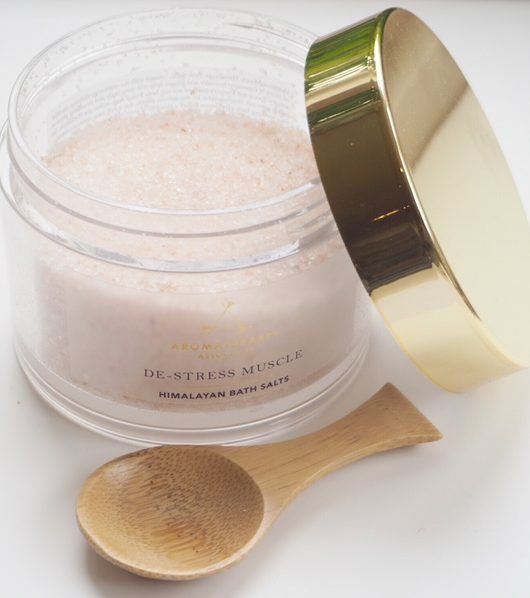 I wonder if L’Occitane US thought US customers would be less bothered/aware of cruelty free issues than European customers….I know the UK is usually the animal lover market, but I think US customers are far noisier nowadays on animal testing than they used to be and I think brands have to wake up to that. 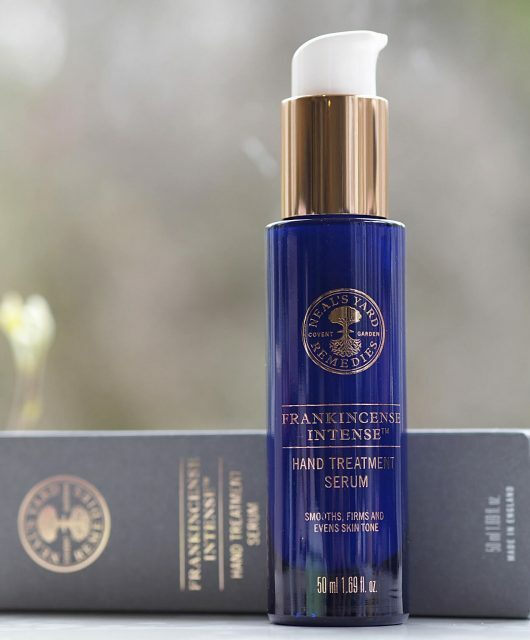 I think the refusal to reimburse the cost of the products (especially as they are not cheap products) is what leaves a nasty taste in my mouth the most, and seems particularly disappointing given L’Occitane’s charitable work. I found that really interesting, thanks for posting!